Ecology in Classrooms & Outdoors (ECO) provides environmental education for elementary schools in the Portland Metro area. The organization's mission is to inspire students to connect to the natural world through hands-on ecology enrichment. During its programs, pairs of ECO educators deliver a series of four to six experiential lessons to individual classrooms. Lessons occur during the school day and are aligned with the Next Generation Science Standards. ECO science lessons focus on Northwest ecology while also integrating literacy, math and art. 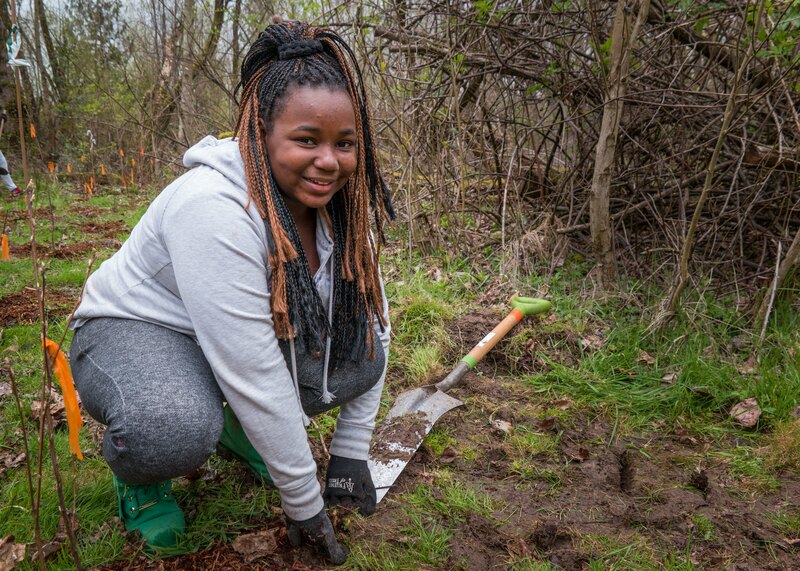 Programs generally include outdoor exploration and service-learning, so students can apply classroom content to real-world habitat restoration.